Mint is relaxing and helps treat digestive problems. It also improves nutrient absorption and cares for the intestines. Do you regularly cleanse your colon? A clean colon is thought to be essential for keeping your body healthy and balanced, by detoxifying and making you feel better. 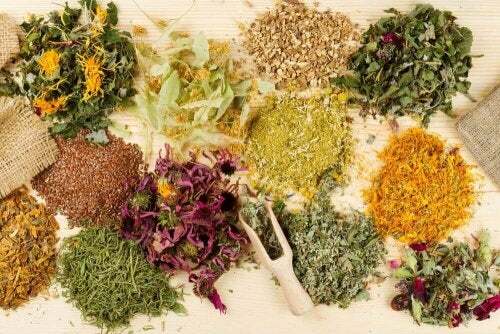 In this article, we’ll explain how you can cleanse your colon with the help of medicinal herbs. You may often suffer from constipation in cases where you have eaten poorly without realizing it and end up feeling sick. Poor nutrients, little fiber, digestive problems… All of these effects are impacting your colon. Do you really know what the function of your colon is? It extracts salt and residues, maintains a metabolic balance, and extracts vitamin K and other vitamins. It’s very important since it helps reinforce your body and improve your health. If there’s too much waste accumulated in the colon, it can collapse and have noticeable and immediate effects: exhaustion, poor health, and intestinal inflammation. It’s worth to remember all of these things. This is an easy remedy to ease inflammation that regulates intestinal and digestive functions and also protects the intestine and colon. It’s wise to drink an anise herbal tea after each main meal. This promotes digestion and absorption of vital nutrients. It also eases inflammation and keeps your colon healthy. You simply need to add a spoonful of anise to a cup of hot water. Allow it to boil and set. You’ll love it! We love mint. It’s a plant with many digestive properties. It’s relaxing and also improves nutrient absorption. 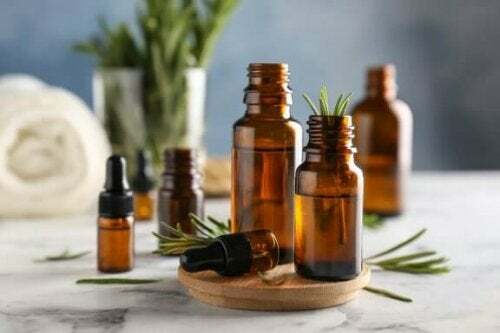 You can drink herbal teas with a teaspoon of mint oil a day to use these benefits. 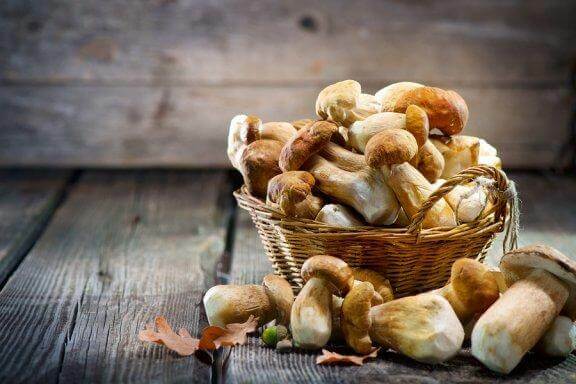 You can find it in health food stores and is a great treatment to help with any kind of colon problem. Who doesn’t feel good after drinking a cup of chamomile tea? It’s incredibly healthy. It eases inflammation, heals, and revitalizes. 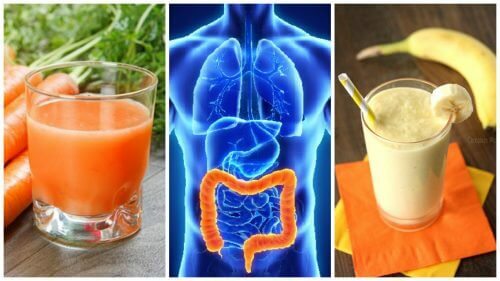 You should drink one cup a day to detoxify the intestines and colon day after day without much effort. A cup in the morning is a really great way to start the day. 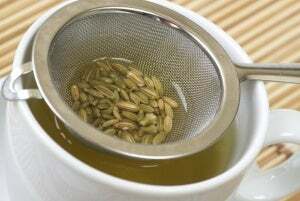 Have you heard about delicious fennel seed herbal tea? It’s one of the healthiest drinks. It has a light licorice flavor that you’ll love and it’ll make you feel better. It’s antispasmodic, anti-inflammatory, and protects the digestive system. It’s perfect when you’re feeling too full or bloated, tired, or unwell. If you drink fennel tea after each meal, it will help you feel better. Don’t hesitate, it’s always a good option. You’ll find thyme in any natural health food store. It’s a classic medicinal herb that can help cleanse. It’s antibacterial and anti-inflammatory. 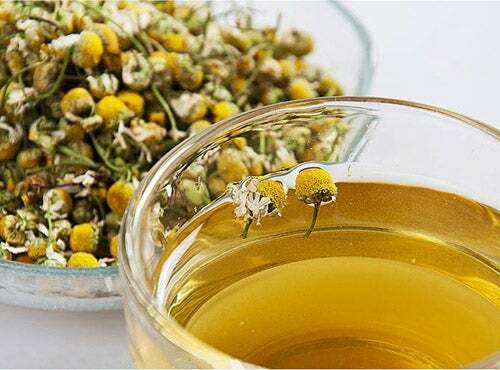 Thus, it improves digestion and relieves muscle spasms and discomfort. It helps rid the colon of waste. A spoonful of thyme in a cup of boiling water is enough. Let it boil and then sit for 10 minutes. Dandelion is recommended for many diseases. 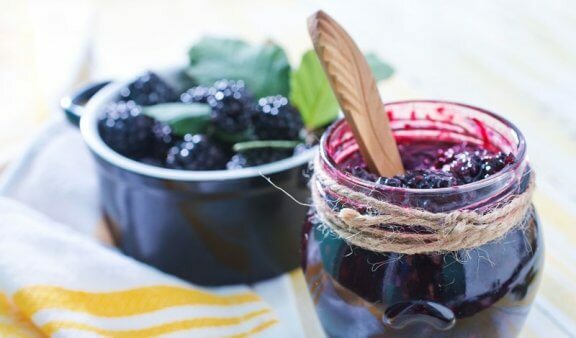 It’s easily digested, relaxing, anti-inflammatory, and good for your digestion. 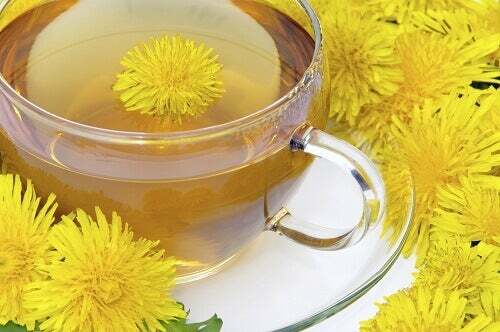 You should have a few dandelion flowers handy to drink after any meal, including breakfast. After drinking this tea, you’ll feel better. It’s incredibly simple to prepare one cup a day. 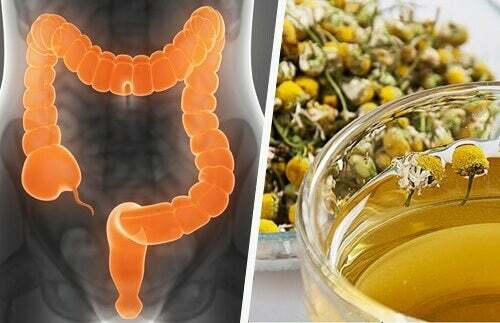 Why don’t you cleanse your colon with these remedies today?